Flourish your career in hospitality and tourism in one of the greatest and most iconic cities in the world - Sydney! 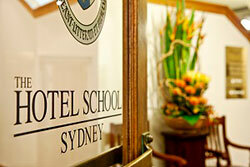 Study with HTMi Australia at their Sydney CBD campus and be at the heart of what makes the city so loved. From Pitt St Mall to the historic Rocks, renowned Harbour Bridge and Opera House, countless bars, clubs and eateries, museums and more - this Phillip St campus gives you access to it all. Plus travel to and from campus is a breeze, with countless buses, trains and ferries passing through. 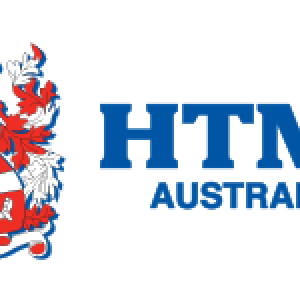 HTMi Australia shares their Sydney campus with The Hotel School, so students will have access to state-of-the-art facilities and services.